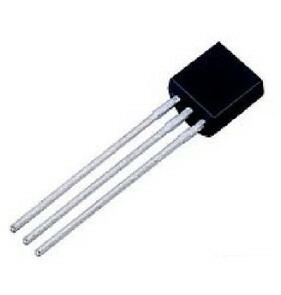 The J110 is a general purpose N-channel JFET transistor used in audio amplifier and chopper circuits. In the leaded TO92 package. Sold singly. 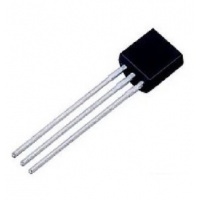 The J110 is a general purpose N-channel JFET transistor used in audio amplifier and chopper circuits. In the leaded TO92 package.